I am happy to have my work shown on the 591 Photography Blog based in Sweden. 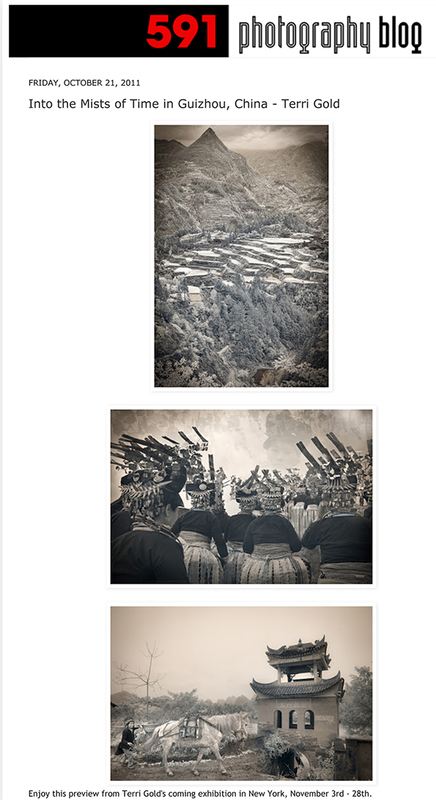 This entry was posted in For Photographers, Gallery Shows, Guizhou, Infrared Imagery, Press and tagged 591 blog. Bookmark the permalink. Great content material and great layout. Your website deserves every one of the positive feedback it’s been getting. I was looking through some of your blog posts on this site and I think this internet site is really informative! Continue posting.